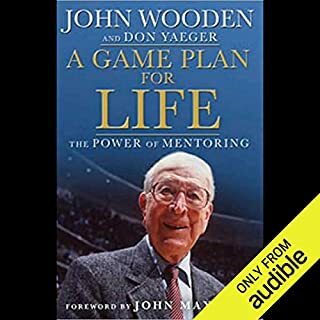 John Wooden began his coaching career in September of 1932 when he was officially named athletic director, coach, and English teacher at Dayton High School in Kentucky. There is also evidence to suggest that at the same time he was playing for the Independent League known as the Indianapolis Kautskys. His first year coaching The Green Devils, John would have his first and only losing season, winning only six games and losing eleven. 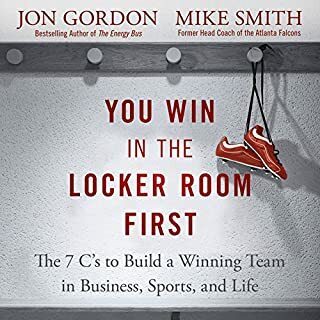 You Win in the Locker Room First draws on the extraordinary experiences of Coach Mike Smith and Jon Gordon - consultant to numerous college and professional teams - to explore the seven powerful principles that any business, school, organization, or sports team can adopt to revitalize their organization. The story we usually tell about childhood and success is the one about intelligence: Success comes to those who score highest on tests, from preschool admissions to SATs. But in How Children Succeed, Paul Tough argues for a very different understanding of what makes a successful child. 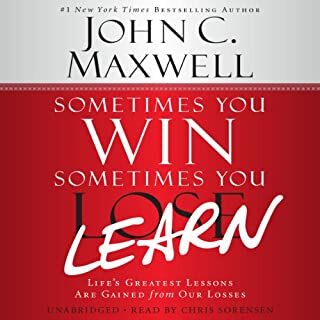 Drawing on groundbreaking research in neuroscience, economics, and psychology, Tough shows that the qualities that matter most have less to do with IQ and more to do with character: skills like grit, curiosity, conscientiousness, and optimism. John began his coaching career in September of 1932 when he was officially named Athletic Director, Coach, and English Teacher at Dayton High School in Kentucky. There is also evidence to suggest that at the same time he was playing for the Independent League known as the Indianapolis Kautskys. His first year coaching The Green Devils, John would have his first and only losing season, winning only six games and losing 11. Two years later John and Nellie moved to South Bend, Indiana. 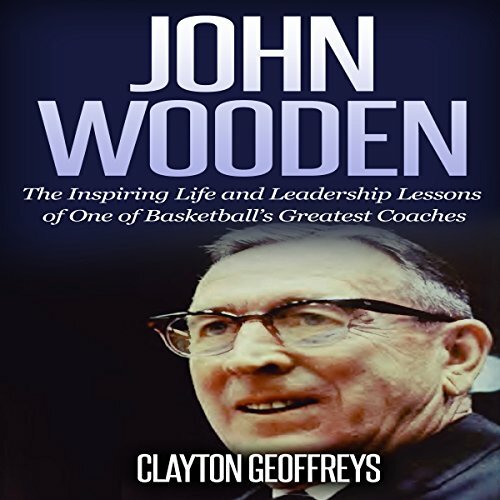 Learn the inspiring story of the UCLA Bruins' legendary coach, John Wooden! 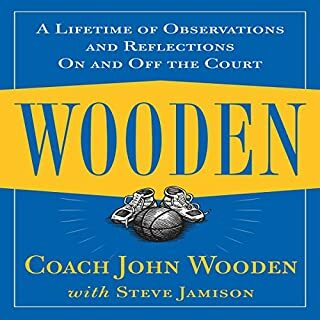 In John Wooden: The Inspiring Life and Leadership Lessons of One of Basketball's Greatest Coaches, you will learn the inspirational story of arguably the greatest coach of the 20th century, John Wooden. Few coaches carry the same esteem as Wooden, known for not only being a highly effective coach, but also a mentor and friend to his players. Wooden consistently led by example by inspiring his players to build strong habits both on and off the court. 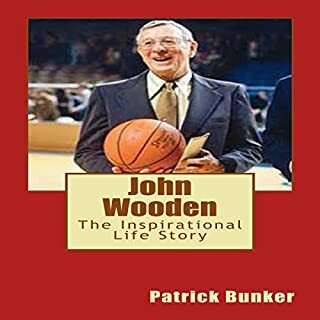 The influence Wooden had on the players he coached is evident, as many of his disciples have gone on to achieve great feats in their own respective careers. Coach Wooden was able to lead his teams to 10 national championships, including one run that spanned seven consecutive years. 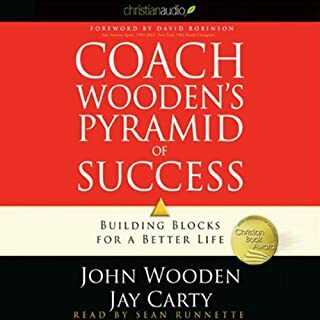 There are a number of key leadership principles that can be learned from Wooden, such as his Seven-Point Creed and Pyramid of Success. What made John Wooden a good leader? Mr. Geoffreys. Worthwhile reading. A bit pollyannish. You could have addressed some criticisms of Wooden and tested them against the attributes of Pyramid. I can not think of a man, excepting Attila the Hun, who is such an antithesis of Wooden than Trump. So it is possible to be President while violating almost every Pyramid principle.